The purely resistive circuit provided in the question can be solved by applying Kirchoff's Voltage Law (KVL) and Kirchoff's Current Law (KCL). 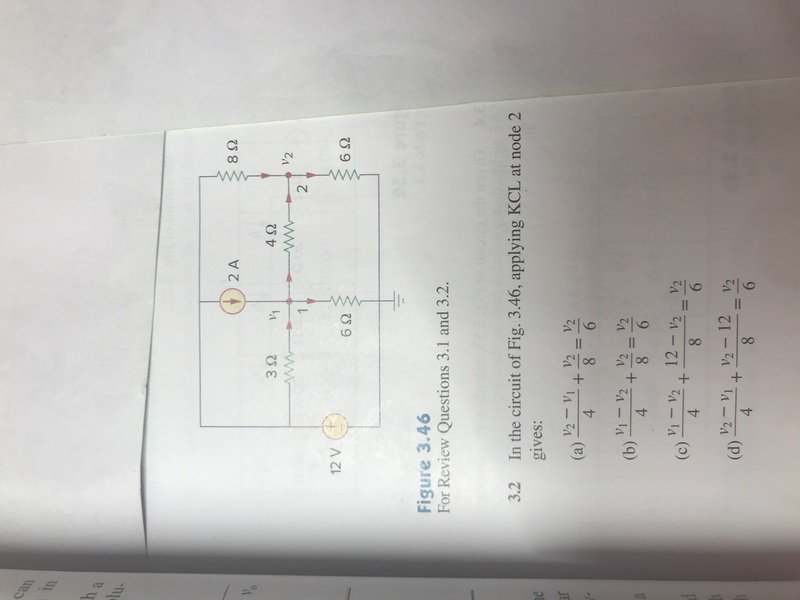 According to KCL, total current entering a node is equal to the total current leaving a node. That principle will be applied here to solve this problem.